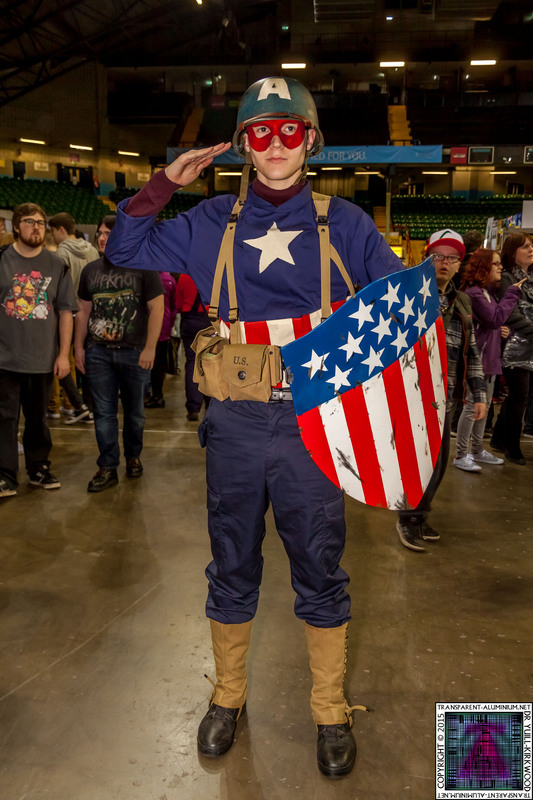 Check out the awesome Cosplay from the 2015 Newcastle Film & Comic-Con I think at the next show I will have to go as Captain America (The Val Kilmer Year) to show off my Captain America prop Shield from the Avengers. 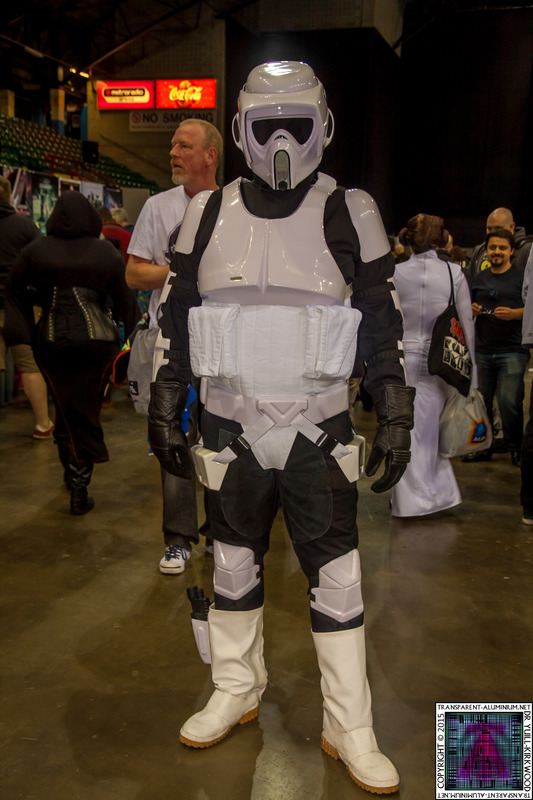 As always at the shows it’s always awesome to see the 99th Garrison.Check out the rest of the show here. 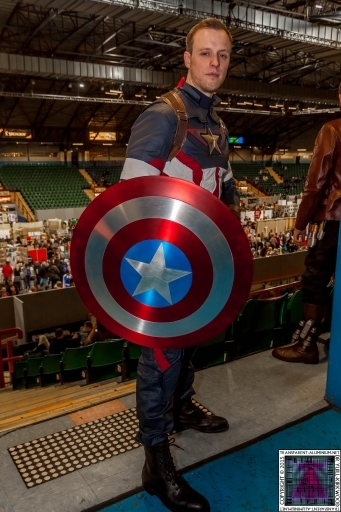 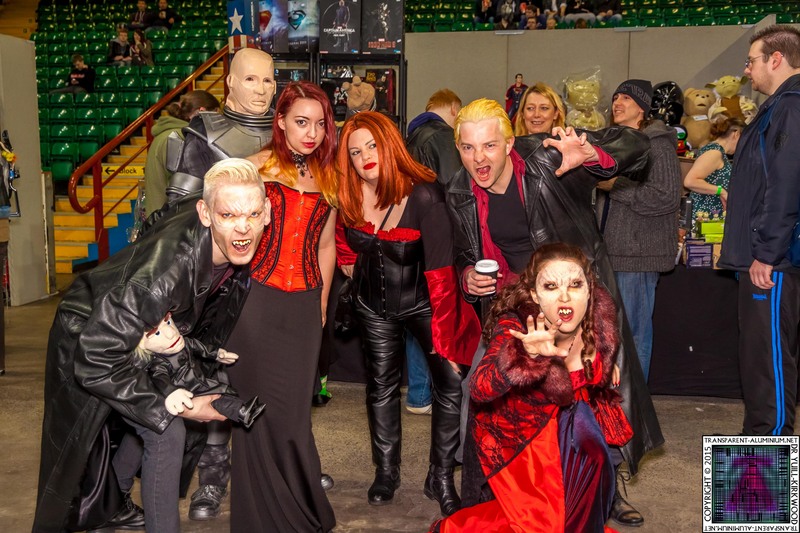 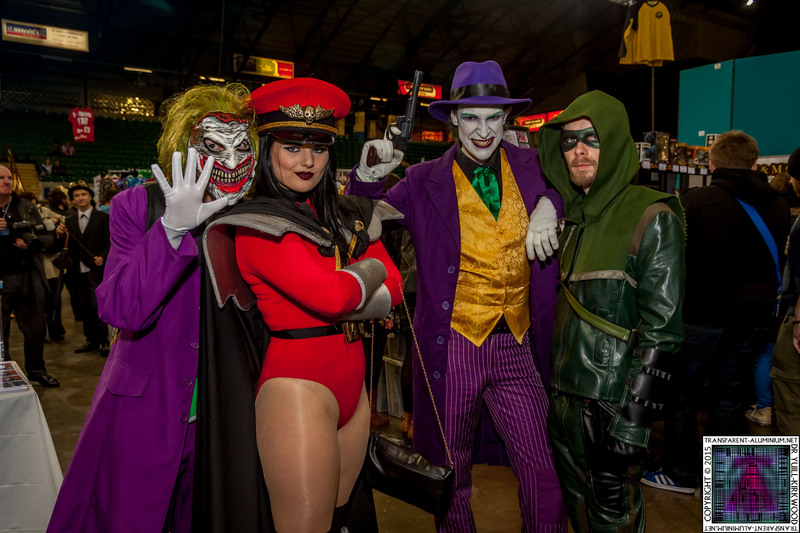 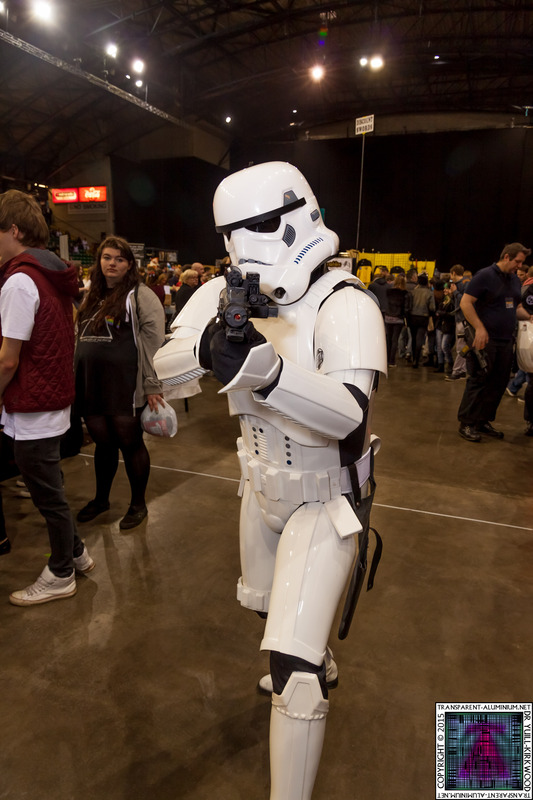 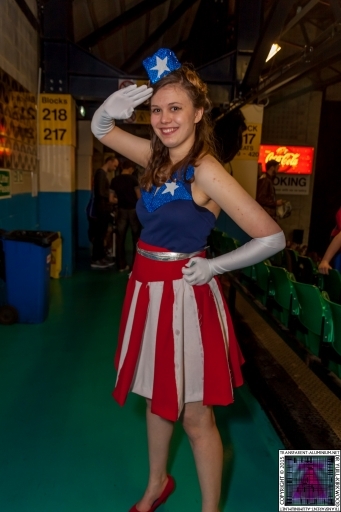 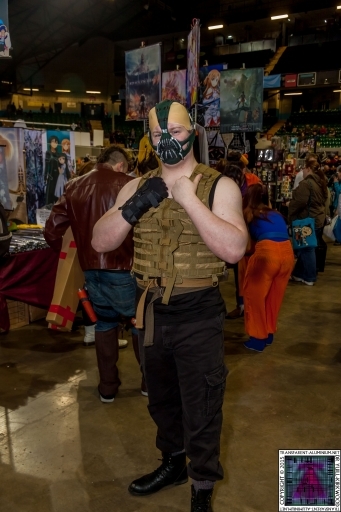 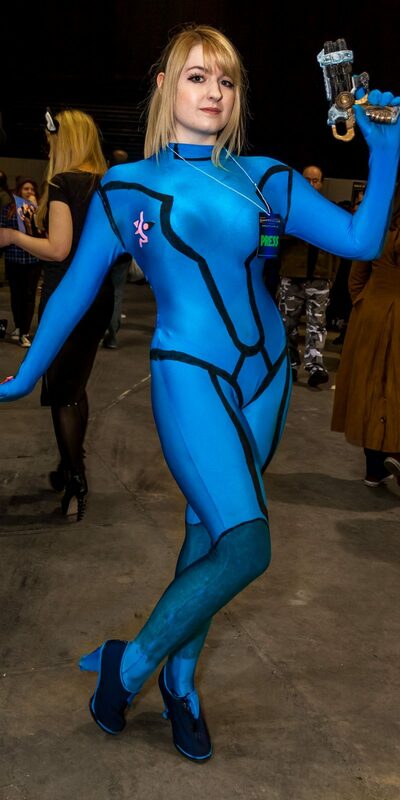 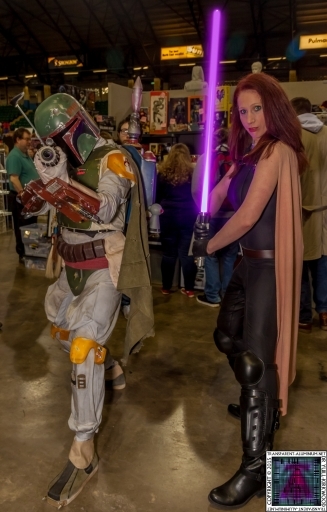 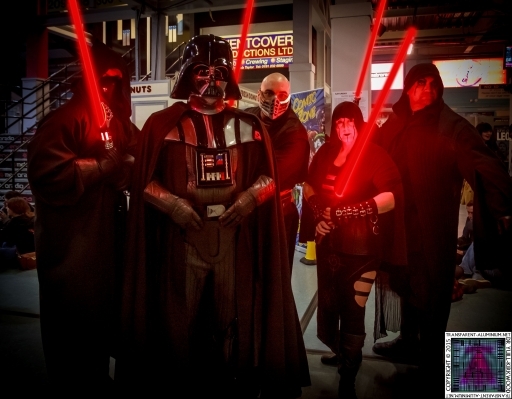 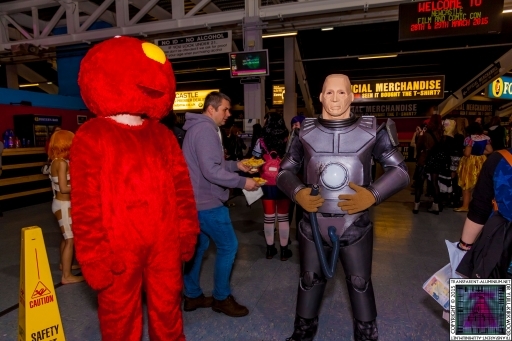 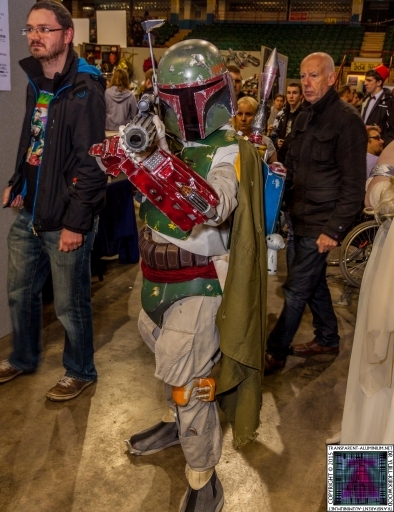 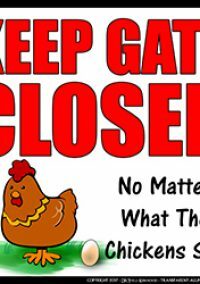 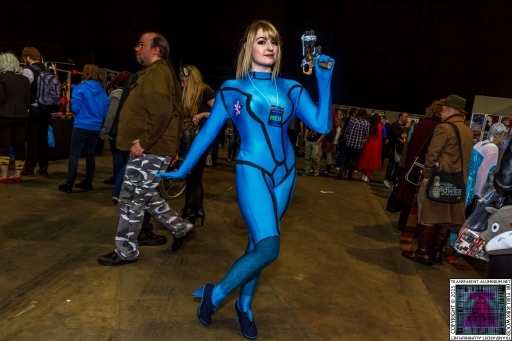 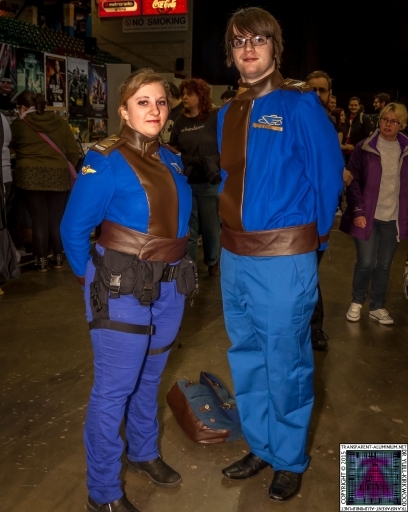 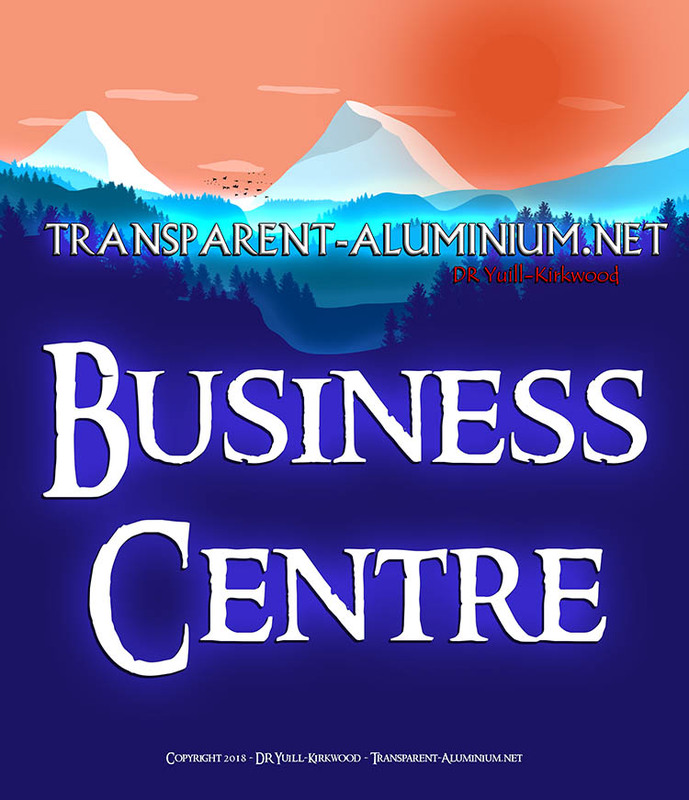 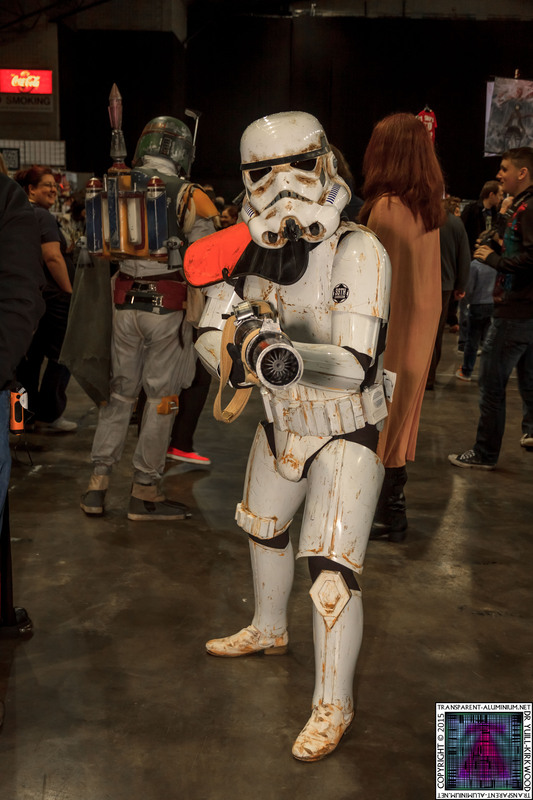 Newcastle Film & Comic-Con 2015 Cosplay Reviewed by DR Ravenholm on April 6, 2015 .